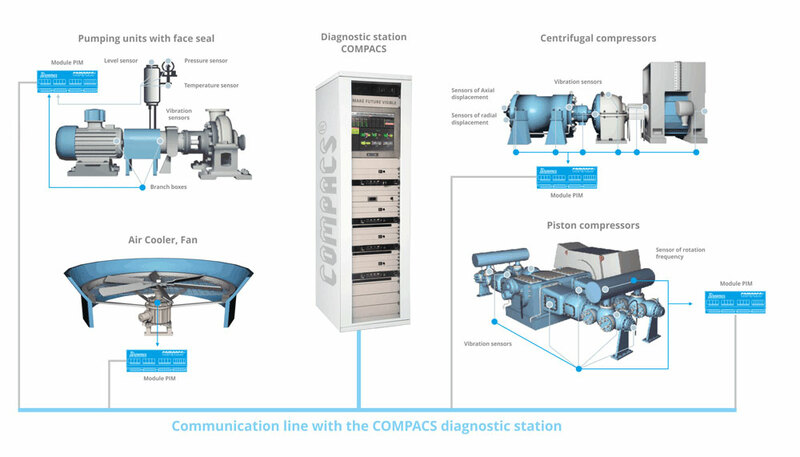 The Real-Time Diagnostic COMPACS System is the only monitoring system in the world whose AI utilizes a wide range of non-destructive methods and provides real­time diagnostics of rotating and fixed equipment. 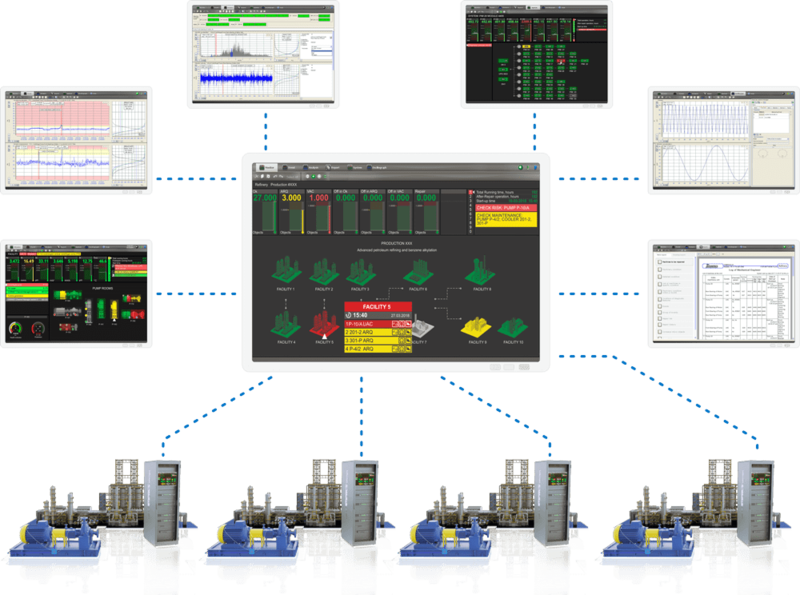 The COMPACS system monitors all machinery of refinery’s processing unit including piston, centrifugal or screw compressors, pumps, coolers, gears, motors, turbines, pipes, vessels, tanks, drums, reactors, etc. 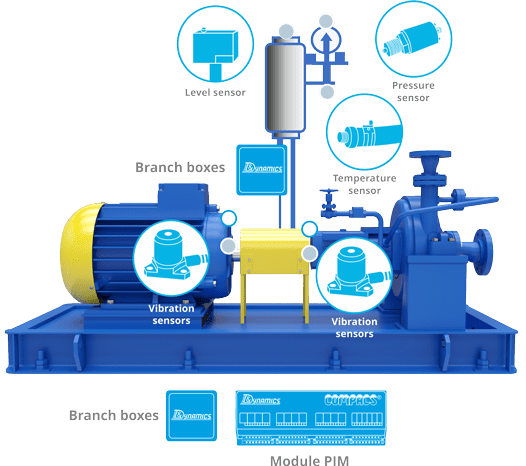 "The implementation of the systems has allowed us to carry out vibration monitoring of the main vibrating machinery of the pump unit. As a result, the amount of repairs were reduced considerably." Get the resource guide in your inbox.